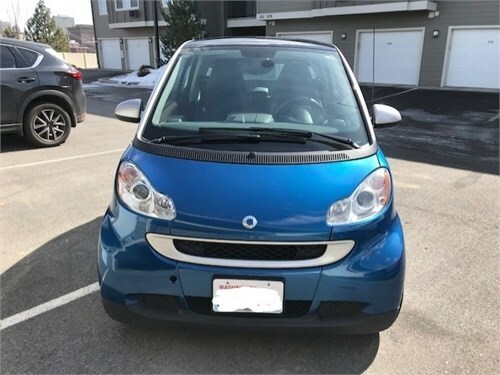 Seller Description: 2009 Smart Fortwo Passion, blue with silver, ONLY 49,000 mi. Excellent condition - clean. 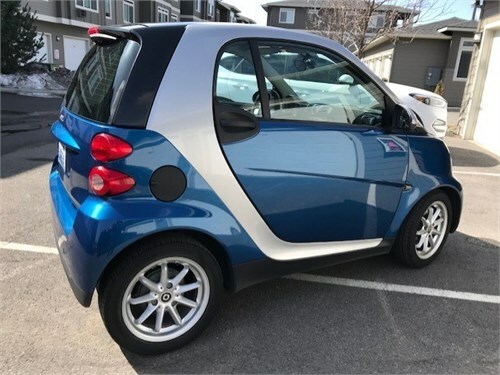 FUN to drive - with five-speed automated manual and paddle shifters. 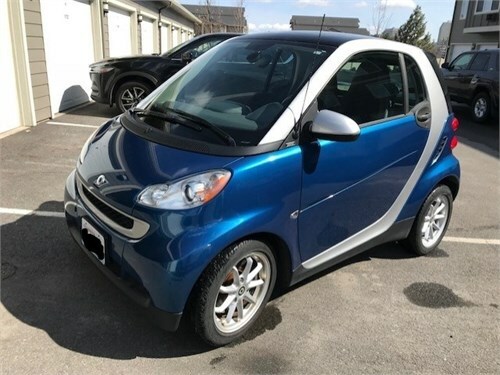 GREAT car for errands or commuting - excellent gas mileage - 33 mpg city /41 mpg highway. 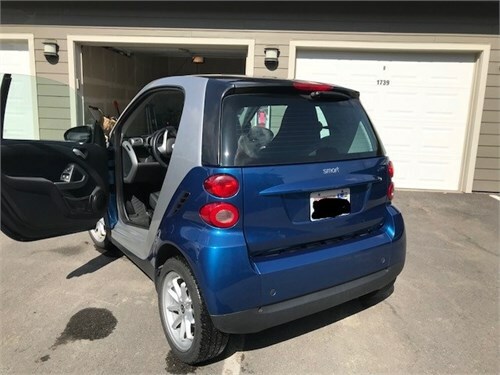 $3,650 OBO. Please no dealer inquiries, private parties only.